As a wholesale buyer of both international and local courier space we are able to offer you door to door courier services using Industry leading companies, and in doing so offer you a one-stop location for all your freight and courier requirements. 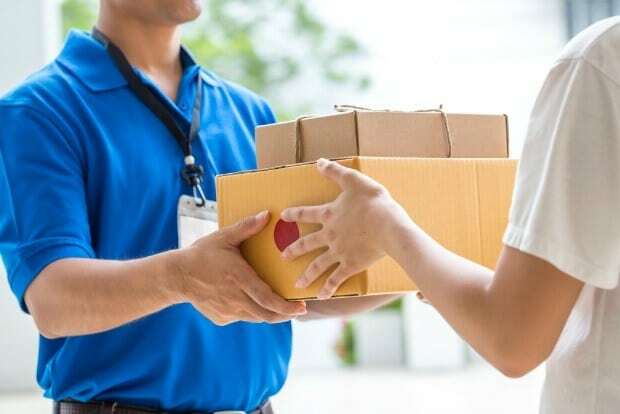 For envelopes and small shipments up to 30 kgs, courier service is a very cost-competitive option for shipments needed overseas in a hurry. Contact on 02 9700 0100, or by email at enquiries@mgllog.com.au, or via our online booking service when you next require assistance. Next time you need help moving a trailer load of materials to a remote Outback location, or urgent goods across the country, we can assist you. No matter how large or small your shipment, next time email us or call 02 9700 0100 for further assistance.